The DNA of discipleship is implanted by the Holy Spirit and developed by reading Scripture. It is further nurtured by the influence of those who teach us. Jesus said it well, “The student is not above the teacher, but everyone who is fully trained will be like their teacher” (Luke 6:40). Sometimes it is nurtured through the enthusiasm of another who advocates disciple-making as a way of life and work. I was blessed to have been taught from the start that the Great Commission should be the centerpiece of my pastoral ministry. I was also inspired by the example of John Wesley. His philosophy was to begin by getting people to behave in a certain way and let belief and reason follow. Working this out in my own ministry only deepened my conviction to prioritize disciple-making. I also read widely and was influenced by many books. Seminary was an important piece in the equation, not so much for teaching me the philosophy of discipleship, but for teaching me how to study and research, which I have used for the rest of my life. But my most important learning was in churches, working with people, seeing what they needed, and adapting to circumstances. 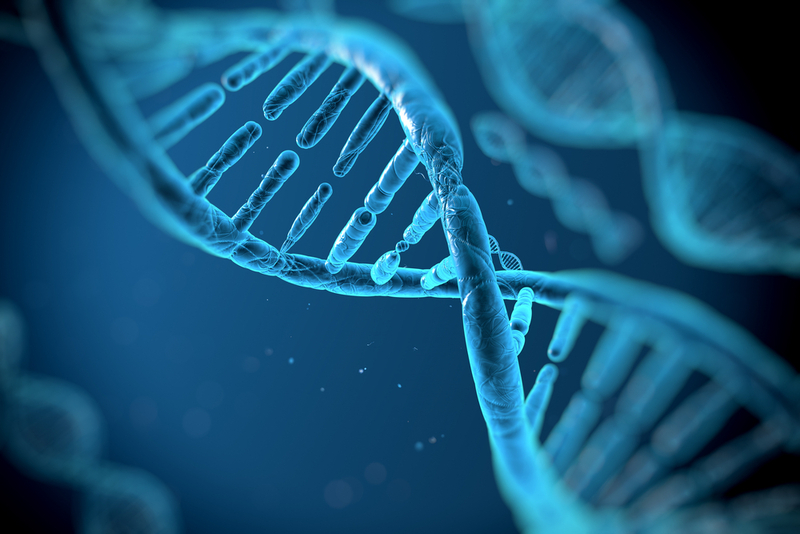 Over time, the DNA for multiplying disciples developed within me. What is this DNA? It has eight key components, listed below. Most of these are covered at some point in Conversion and Discipleship. A pastor’s first priority is growing every member of the church to be a mature, reproducing disciple. Every person called to salvation is called to discipleship. The gospel expects all disciples to make other disciples. All ministry activities should be evaluated by their contribution to growing mature, reproducing disciples. The method should be Jesus’ way of personally making disciples who make other disciples. Success should be measured not by how many disciples are made, but by how many disciples are making other disciples. Our churches exist for making disciples, and disciples are God’s gift to the world. The ultimate goal of making disciples is world revolution. When the gospel is preached to all peoples, the end will come (Matthew 24:14). *Pat Morely, notes I took in conversation, August, 2014.